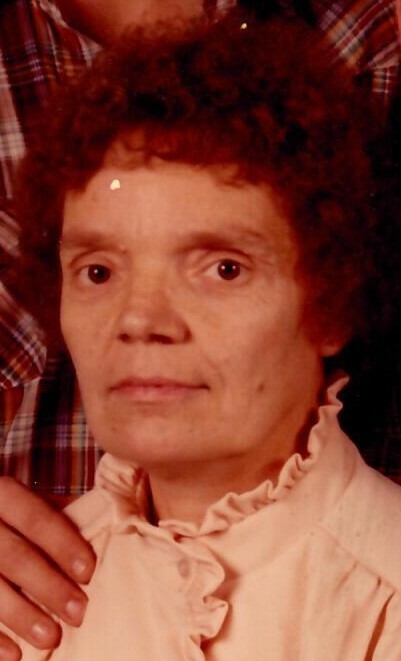 "Sister Johnnie" was a long-time and very faithful member of the Campaign Church of God of Prophecy in Campaign, TN. She is one of those unforgotten members who helped to provide what our church enjoys today. I have many wonderful stories of her kindness and willingness to step up to the plate and do what was necessary to help in the activities of the local church. From the time I met her (even though she was already in the stages of her illness), she and Marvin were a joy to visit. I only wish I could have know her and been her pastor longer than these last 6 1/2 years.